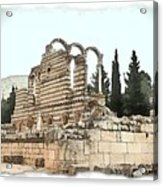 There are no comments for Do-00306 Old Ruins In Anjar. Click here to post the first comment. 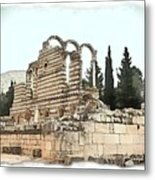 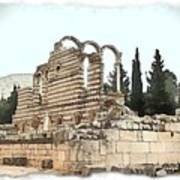 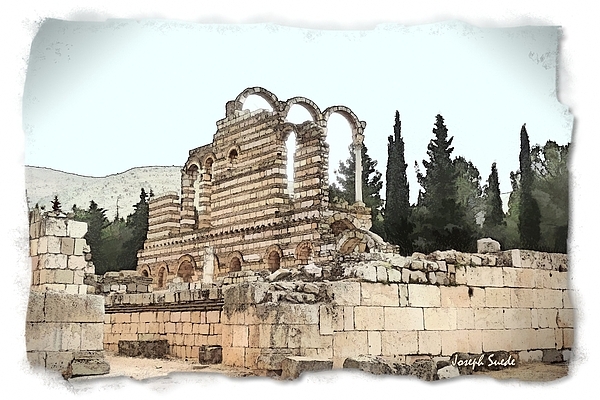 Old ruins in Anjar, Lebanon with shade effect.